Floors are truly the foundation of any business operation. In the course of any average day, floors suffer considerable abuse. Yet their condition impacts safety, maintenance costs and cleanability. In many instances, a floor’s condition and appearance can positively or negatively reflect on the health of a business, sanitation practices, and, to a degree, quality assurance. 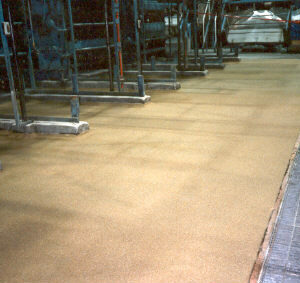 The daily abuse of floors is as relentless as it is varied: from pedestrian traffice to heavy load fork lifts; periodic mopping or daily sanitization with strong cleaning chemicals; controlled environment or thermal shock; benign exposure or exposure to corrosive liquids; and impact ranging from a pencil to a 2,500 kg roll of paper. 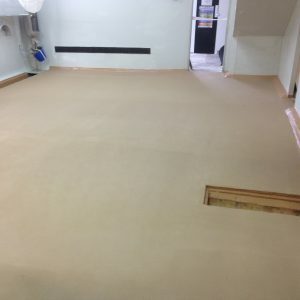 As a result, a myriad of floor problems can develop: dusting, spalling, erosion, breakdown of joint shoulders, contaminiation of underlying soil, and eventual loss of use. 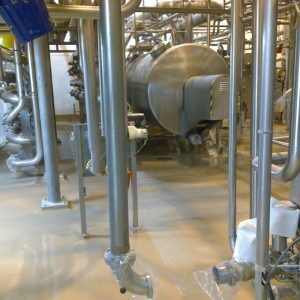 A poorly chosen or improperly installed flooring system can result in expensive maintenance, loss of production due to down time, and safety related issues for both employees and visitors. 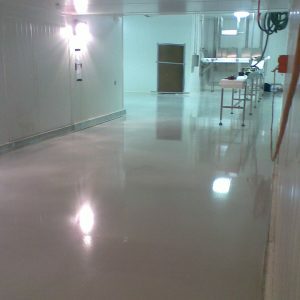 Polymer Group offer long-term solutions for flooring protection. Our chemically engineered approach carefully considers the condition of existing floors, new floor design and construction parameters, exposure factors (physical, chemical, thermal and environmental), installation restrictions, desired performance and aesthetics, and maintenance expectations. Upon thorough review of these criteria, a flooring system is selected. 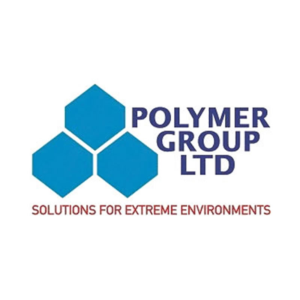 The process draws on Polymer Group’s decades of experience in protecting industrial and commercial facilities backed by over 30 years research and development. 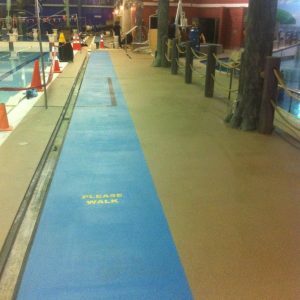 Swimming pool surfaces need protecting from moisture and pool chemicals .Our pool coatings can be applied by spray, brush or roller over sealed concrete and cementitious surfaces, and are compatible with most existing coatings. 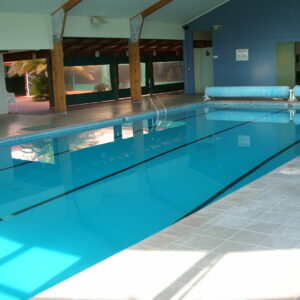 The cured film provides a tough and cleanable surface. 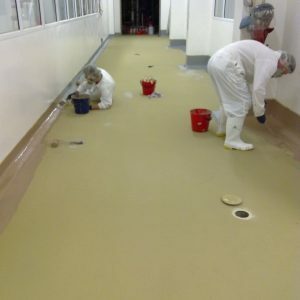 Recommended where a high performance, chemically resistant epoxy coating is desired.